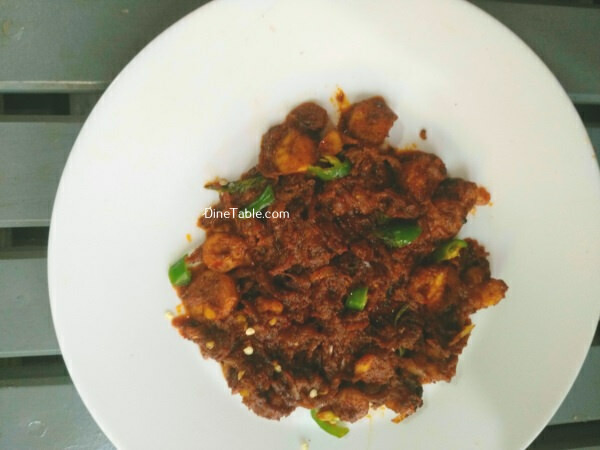 Prawn Ghee Roast Recipe – Spicy Ghee Roast Prawns Fry Prawn Ghee Roast is a very popular dish in Mangalore. This spicy prawns fry is an excellent side dish for biryani, fried rice. It also goes well with chapati and naan. It is easy to make and can be served as an appetizer also. In this Prawns fr..